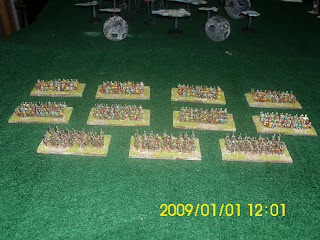 Yet again it's been a while since I've posted on the blog, so here is some of the things I've been doing. 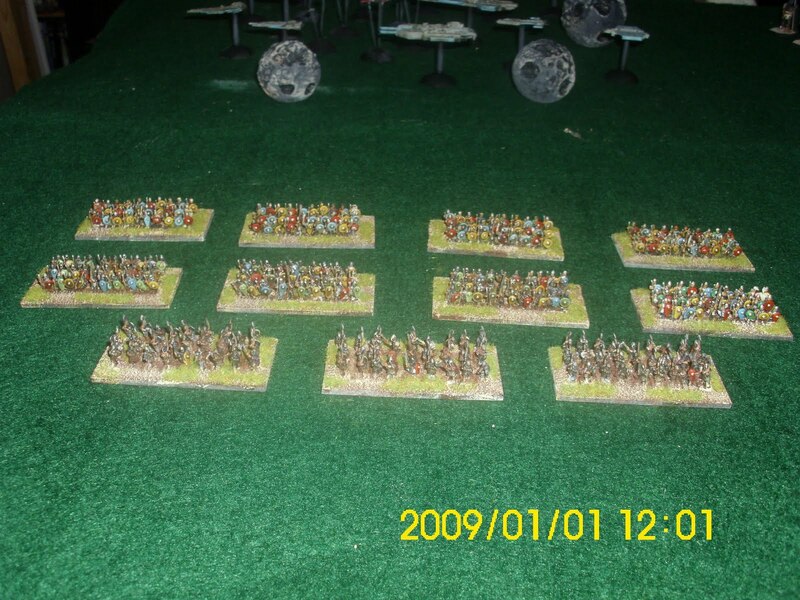 First off the first two aircraft for Star Wars 1917 are finished. 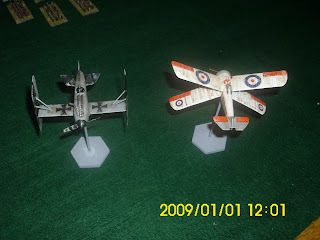 The Albatross Tie Fighter on the left and the Sopwith X Wing on the right. They still need basing and we will be using the Wings of War rules to replay the Death Star canyon run. 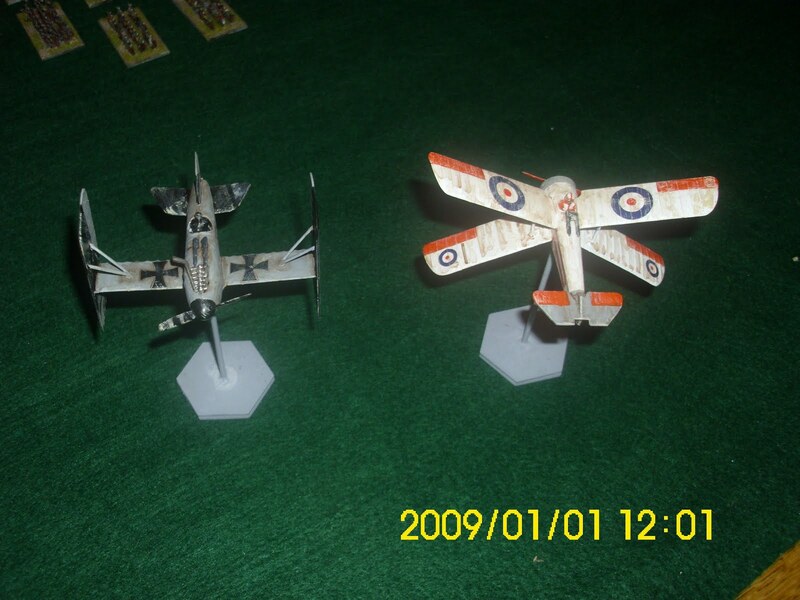 I now have the models for Baron Von Vaderhoffens Fokker Tri-Fighter and The De Havilland DH2 Y wing. These are the ships for the spacefleet of the mighty Albion Kingdom. 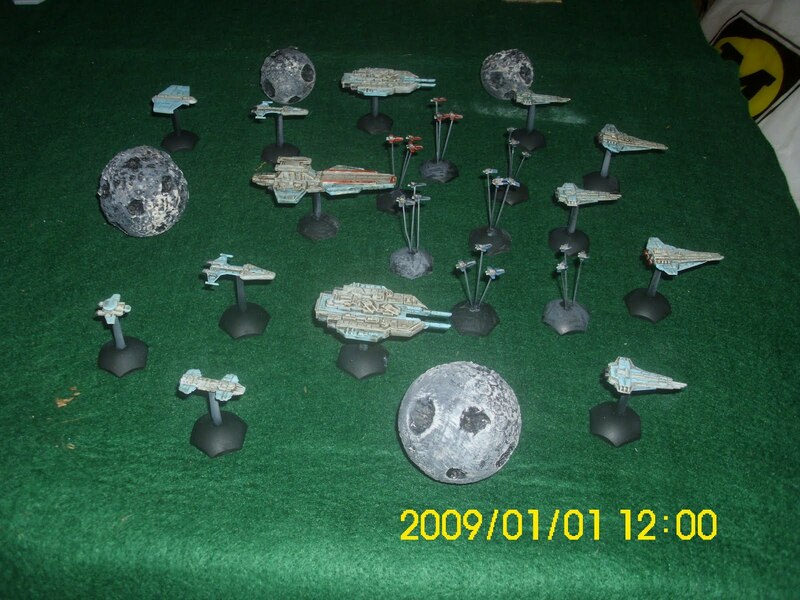 They are all Brigade Models miniatures and they will soon be flying into action using the Starmada rules. These two are part of the on going game in a box series. 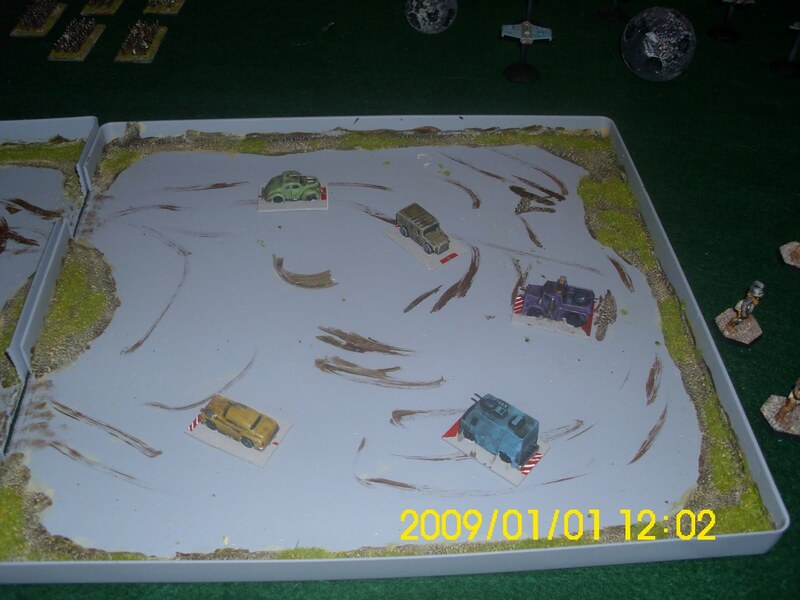 This is the game Outrider, vehicular combat in the near future. 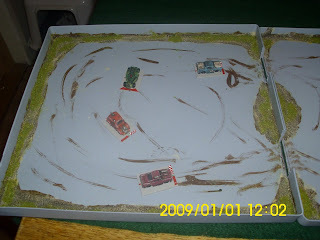 All the set and counters are magnetised and will hopefully see the light at a games show near you next year. 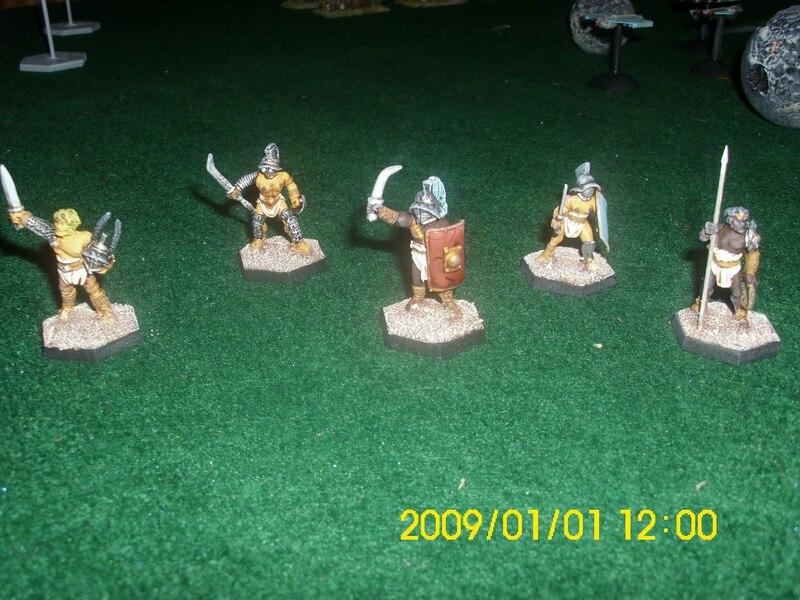 I've had these for a while and have finally got around to painting them. Finally these are the new Baccus Anglo-Saxons ready to go to battle, in a new system for me, Impetus. Hopefully at some point Ruarigh will have some Vikings for them to face. Hopefully it won't be as long until my next update.